I'm not normally one to get addicted to watching things like The X Factor, The Voice and Britains Got Talent because I fear they destroy talent and create a generation of manufactured pop artists. I despise pop music and much prefer to find myself at live local gigs, supporting small festivals and lesser know artists. 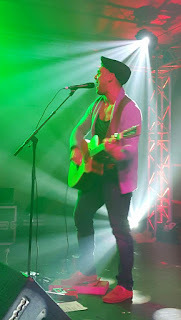 I've written many a blog post about some of my favourite live musicians and not one of these have ever been created or produced through a talent show. These artists have opened my mind to a whole world of new and interesting music and I love it. I found myself curled up on the sofa one Saturday evening with Britains Got Talent on. It's not my usual Saturday night entertainment and my partner was outside working on his car and I think I was possibly even reading a book or doing something else at the same time and the program was background noise. 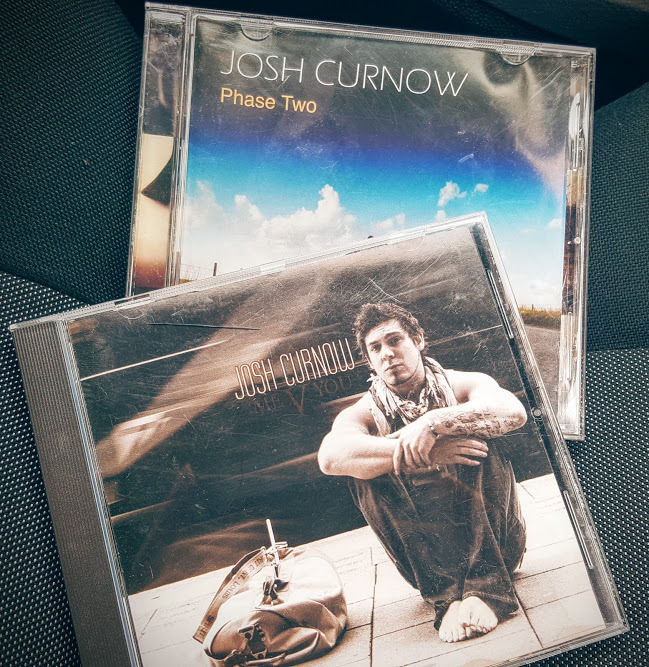 Then out of the corner of my eye noticed that Josh Curnow a singer song writer that I have seen live several times and that is a family friend of a friend was on the television. He wasn't singing, yet, he was actually giving headbutt kisses to his girlfriend Jen. I started banging on the living room window to my partner who was outside working on his car, that, I think Josh Curnow was just on the television. That was it for us, we have watched him audition and now in just a few minutes will be performing live in the semi final. If you haven't yet seen his live audition then you need to. He has amazing gruff deep tones to his voice and covers one of my favourite Greenday songs beautifully in his BGT audition. I just want to wish Josh all the very best for tonight, I'm sure the whole of Cornwall will be behind him tonight and really do wish him all the best at getting through to the live final as he really deserves the success.